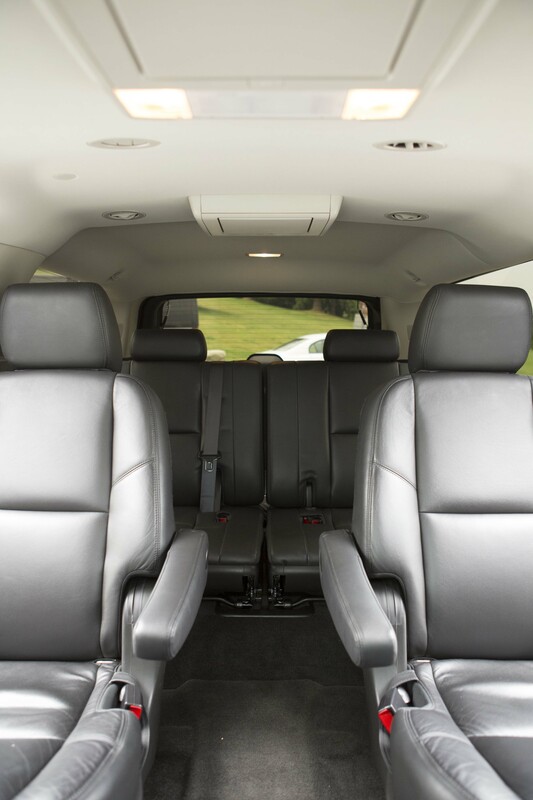 Elite comfort for up to four passengers. Often, you don’t need an entire limo to get you where you need to be. When a small party is travelling but still want to get there in class, comfort and sophistication, a luxury SUV is the only reasonable solution. 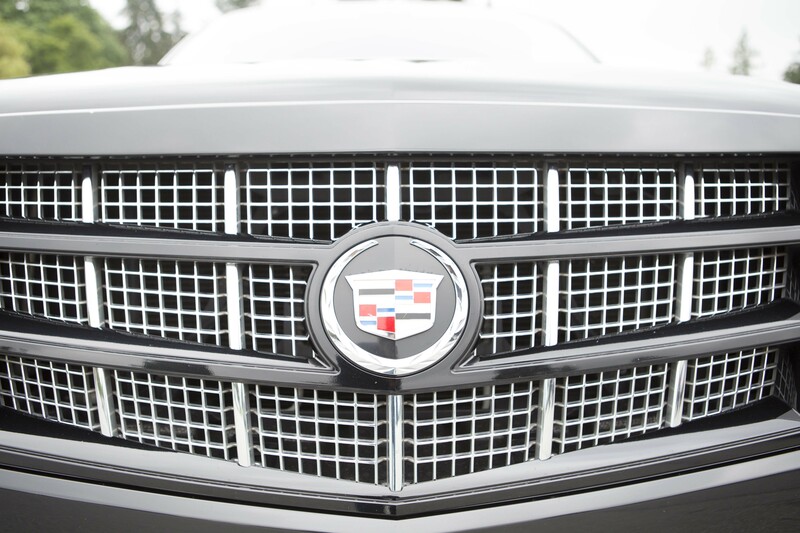 Our chauffeured Escalades will make you feel like a real-life super star, where modest yet glamorous transportation is both a perk and an expectation. Our luxury SUVs are equipped with all the modern elements of vehicle prestige, including A/C, reclining seats, outstanding sound systems, extra space for luggage and parcels, and leading safety features. Our drivers are sure to greet and treat you with the utmost respect and professionalism, every time. 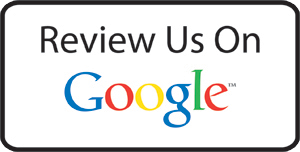 They are trained, experienced and responsible drivers who put your customer satisfaction first. 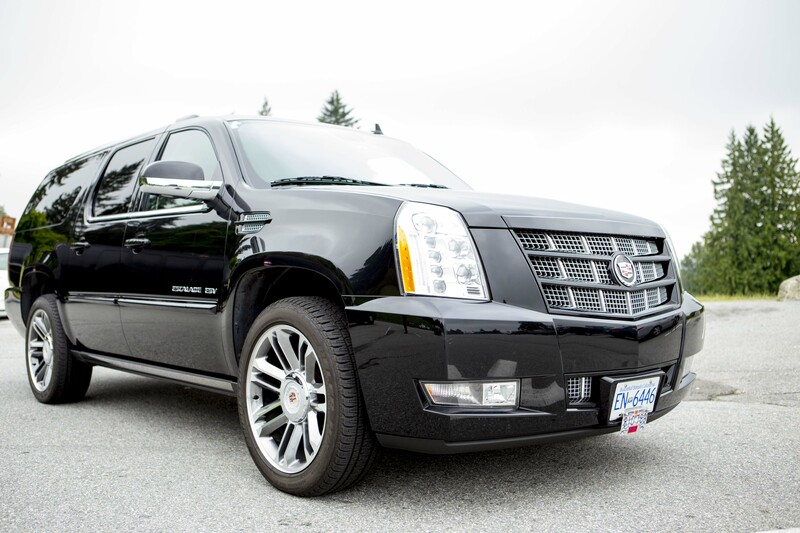 If you require a large vehicle please view one of our superstretch limos or a Vancouver limo bus, perfect for staff functions.